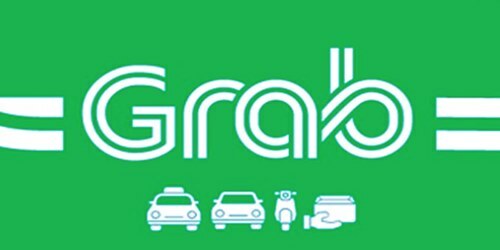 Grab, in an effort to realize its stated aim of building an “everyday app”, is planning to engage third party service providers on its platform to deliver convenient day-to-day services to customers. Sources familiar with the issue hinted that the company may soon reveal the names of external service providers that will be available on the platform. For the record, Grab is an on-demand services company based out of Singapore, mainly into ride sharing and logistics services, and recently bought Uber’s Southeast Asian business. It has operations running in eight countries in the South East and of late has further branched out in services like motorcycles to food delivery. Following the trend of “super apps” which Chinese and other South East Asian IT companies are building increasingly, Grab could be expected to offer services ranging from booking movie tickets and shopping to house cleaning, as per sources. For building such a platform, partnering with third-party providers will be a quicker way for Grab to offer extended services as compared to developing them in-inhouse, claim sources. 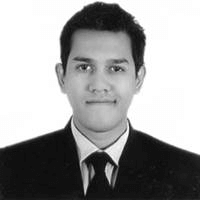 A similar application by Go-Jek offers booking for car maintenance, home cleaning, massage and other personal services in Indonesia, where it is based. Experts state that Go-Jek, considered to be a competitor of Grab by venture capitalists, is an example of a successful multi-service platform and is planning expansion into other markets. According to records, Grab has its own online payments platform that also allows companies to gather data regarding consumption patterns. This information can be further analyzed to deliver better services or pricing insurance and other products. A possible disadvantage of using third party service providers is that the company owning the platform may be blamed for any dissatisfactory service experience. To avoid this and ensure success of the application, the company plans to cautiously select reliable & trustworthy partners, say reports. Reportedly, Grab will buy stakes in various start-ups that may grow and be included on the platform later on, through a venture capital arm it had launched to support emerging businesses.